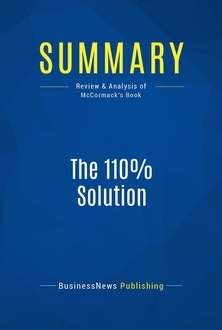 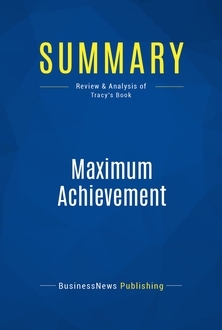 The must-read summary of Mark H. McCormack’s book: “The 110% Solution: Achieving Superlative Performance in Business and Life”. 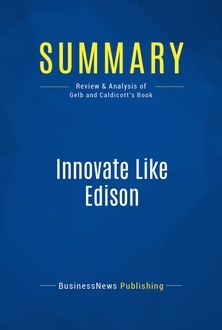 This complete summary of the ideas from Mark H. McCormack’s book “The 110% Solution” shows how humans feel their best when they are doing their best and putting in 110% effort. 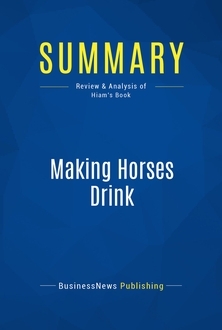 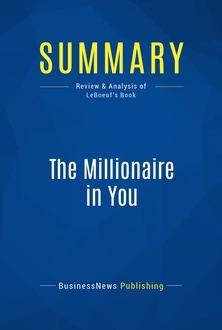 In his book, the author explains that this theory applies to business: people experience their greatest happiness and highest job satisfaction when they are placed in a business environment in which they are putting in maximum effort. 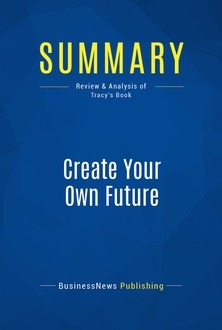 This summary will teach you that a smart career builder is someone who creates an appropriate environment to encourage maximum effort and how you can do the same. To learn more, read “The 110% Solution” and discover the key to career satisfaction and happiness at work.